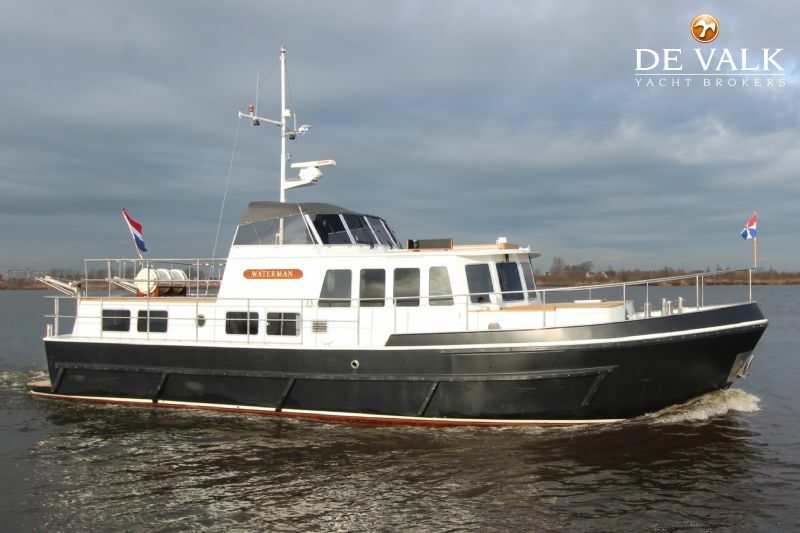 Stentor 1500 "Waterman" is built in 1994 by Stentor Yachts. 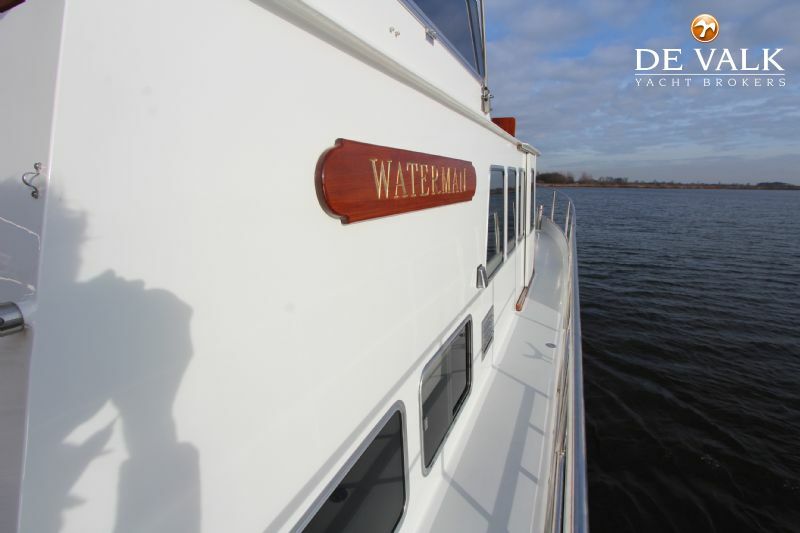 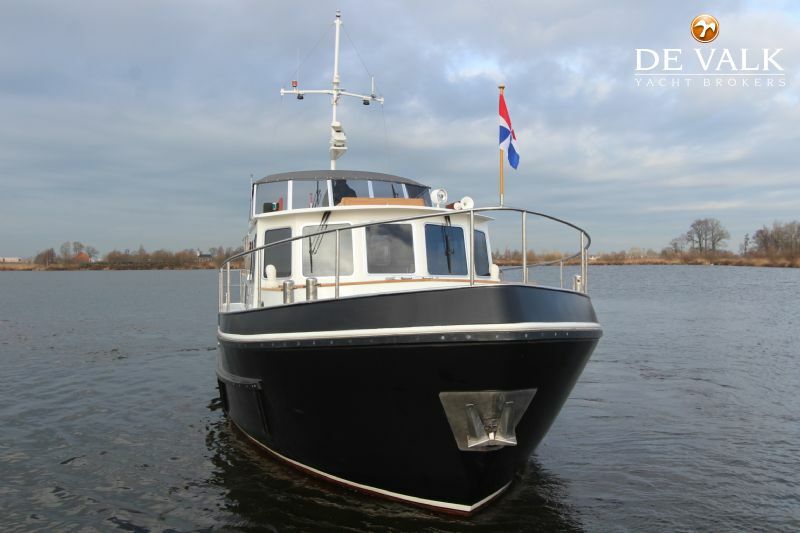 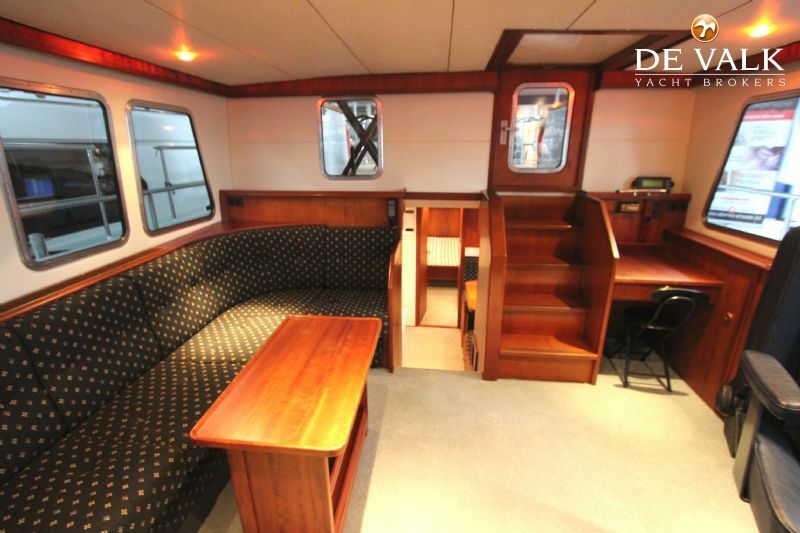 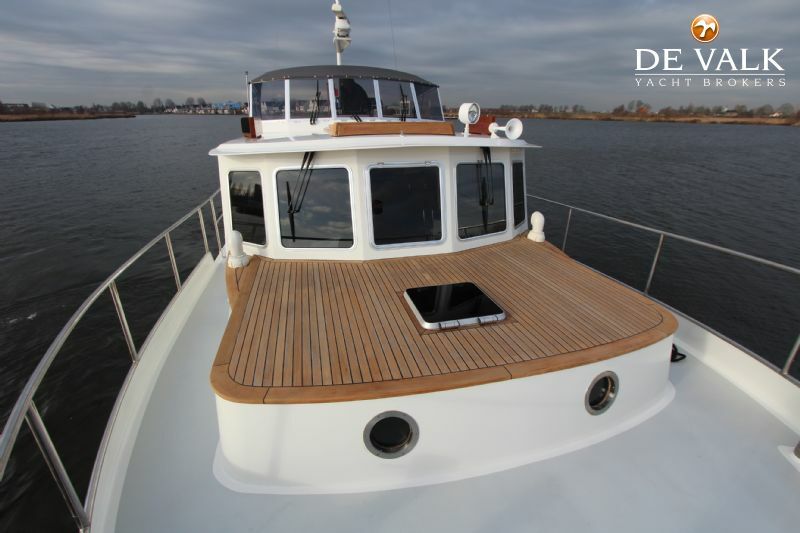 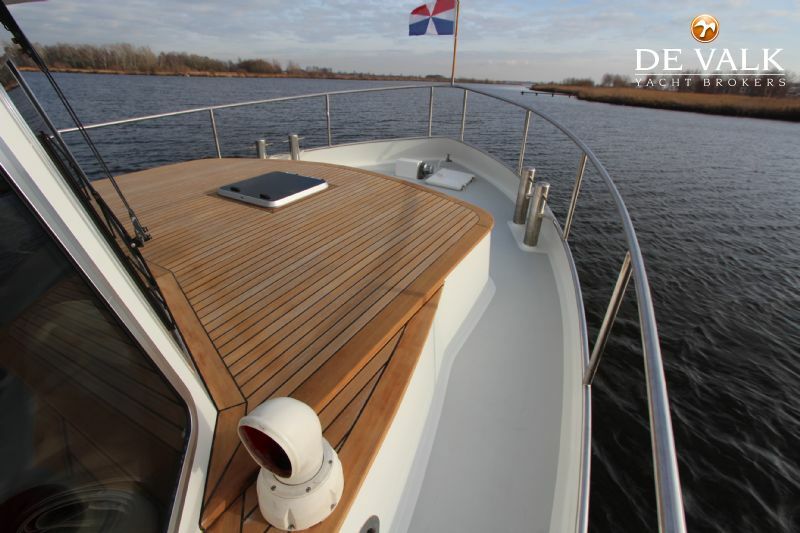 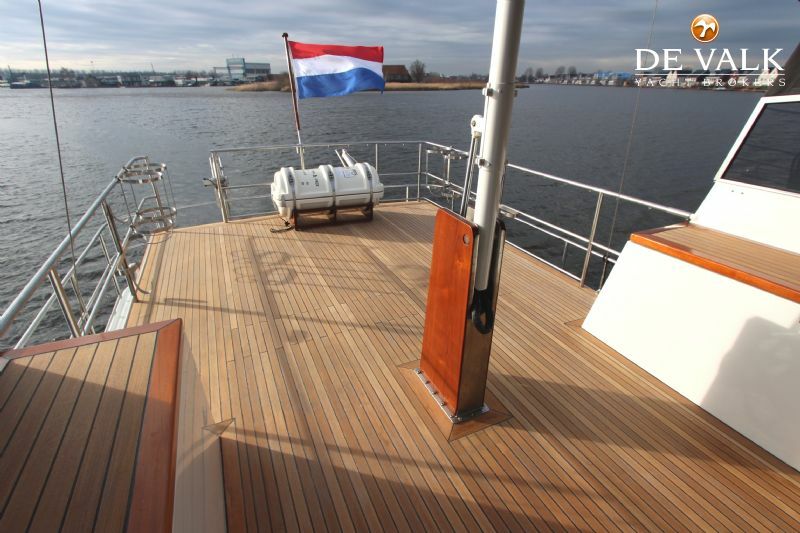 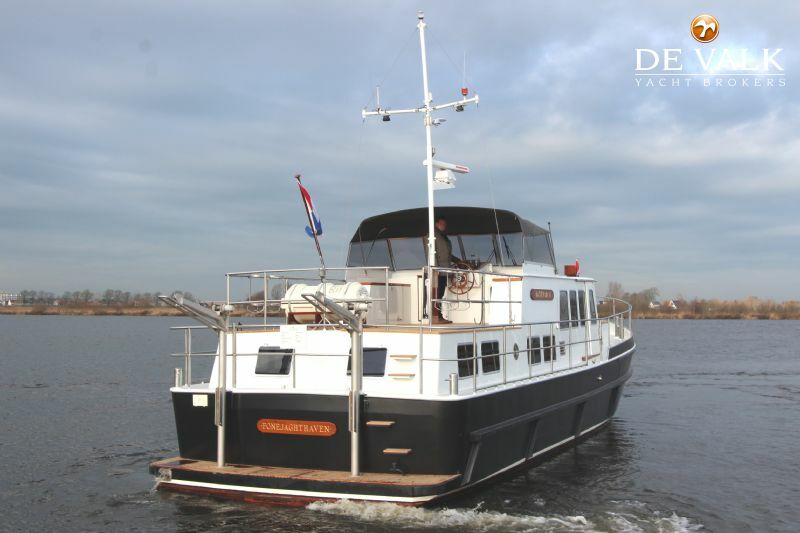 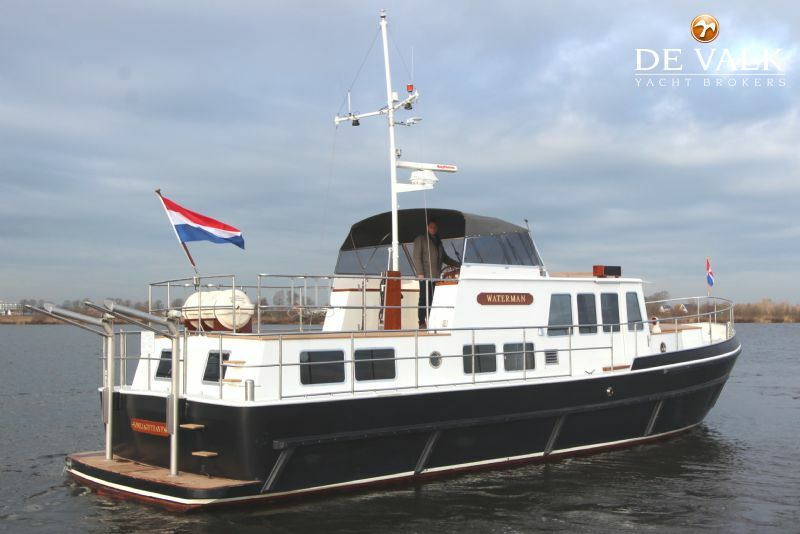 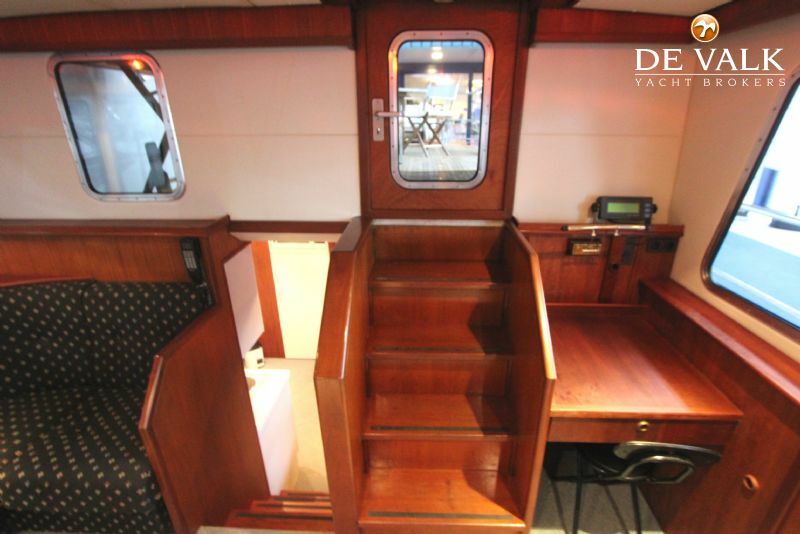 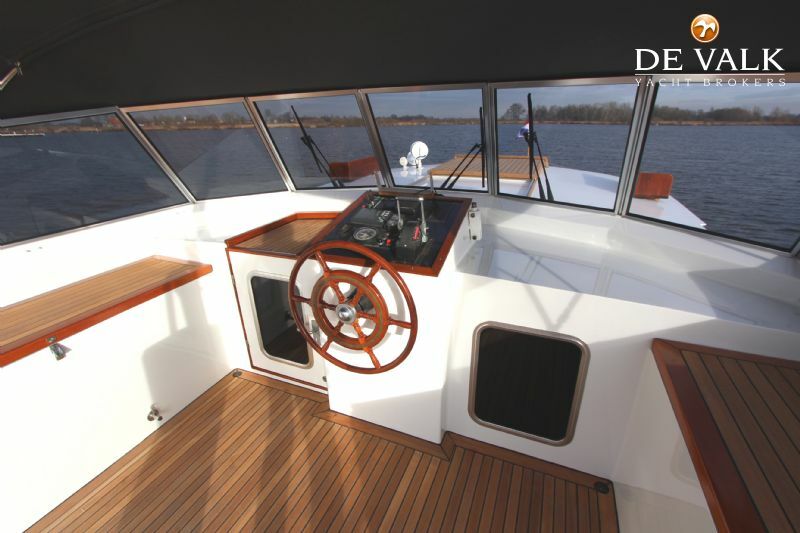 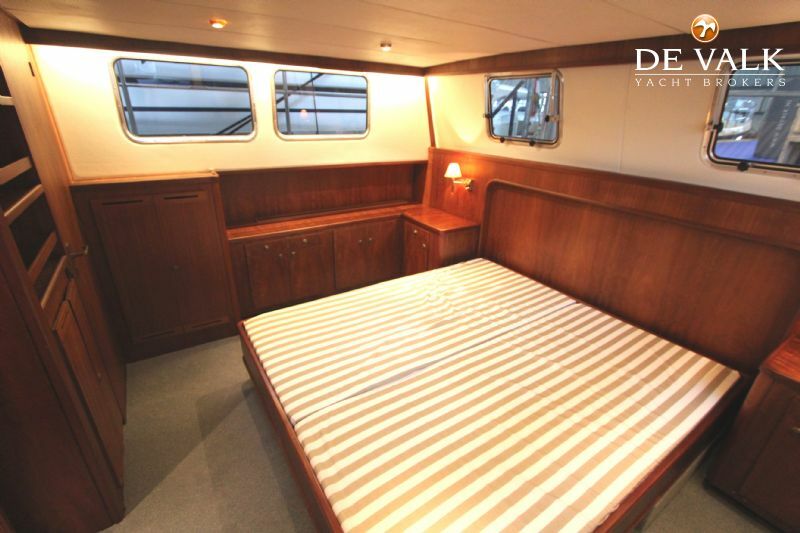 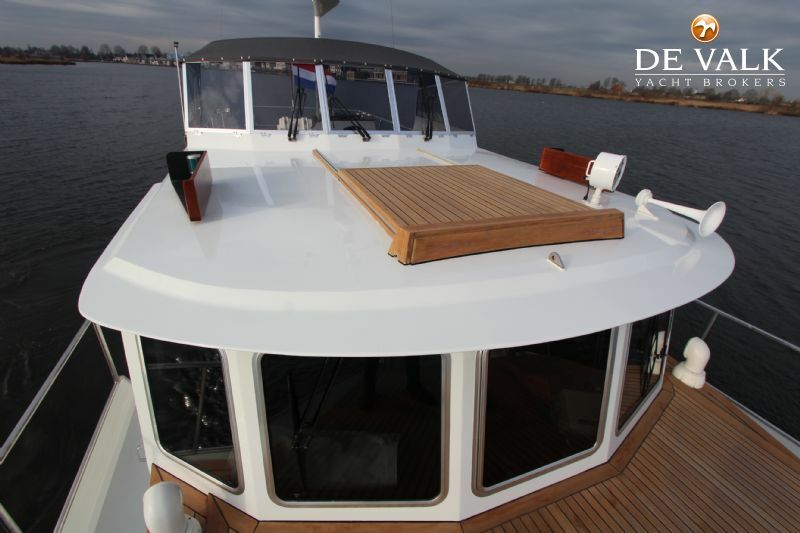 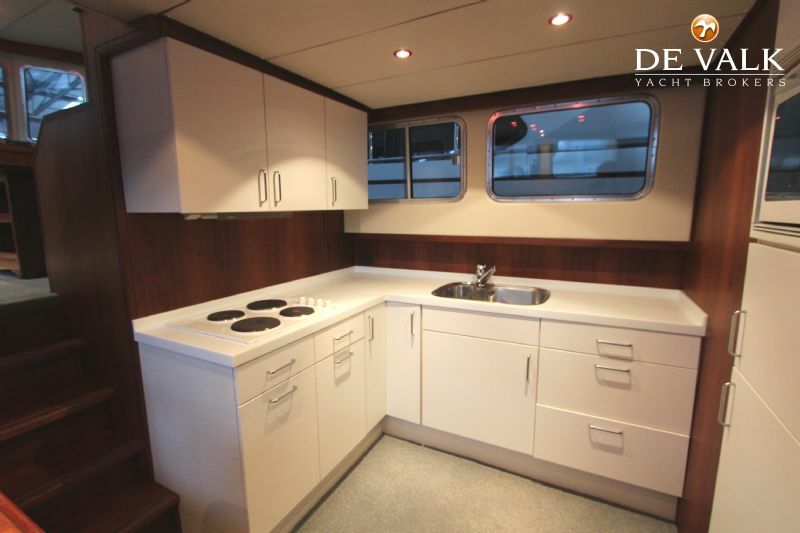 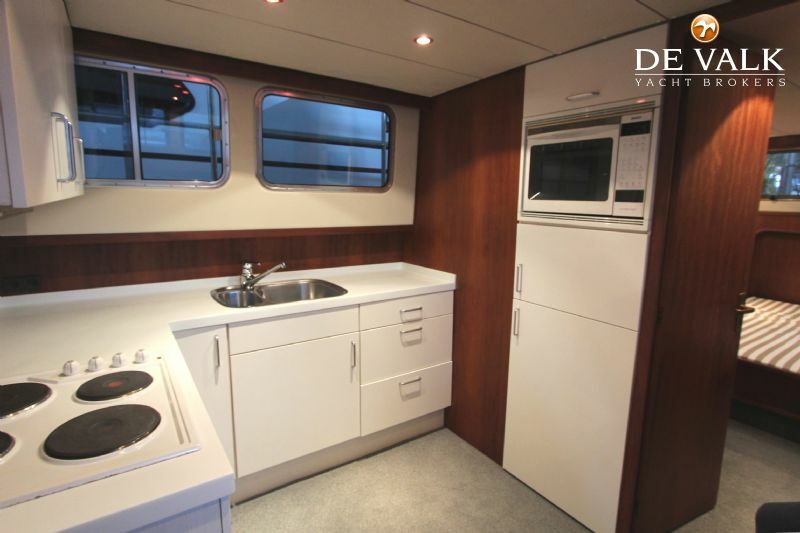 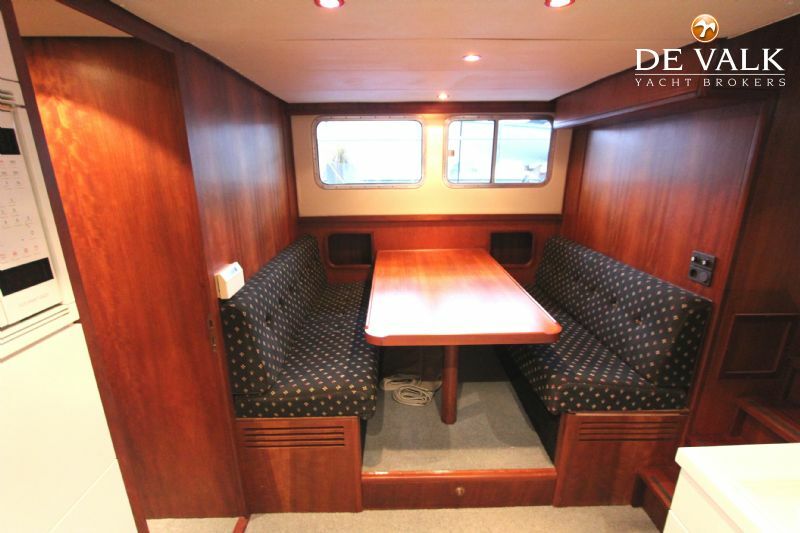 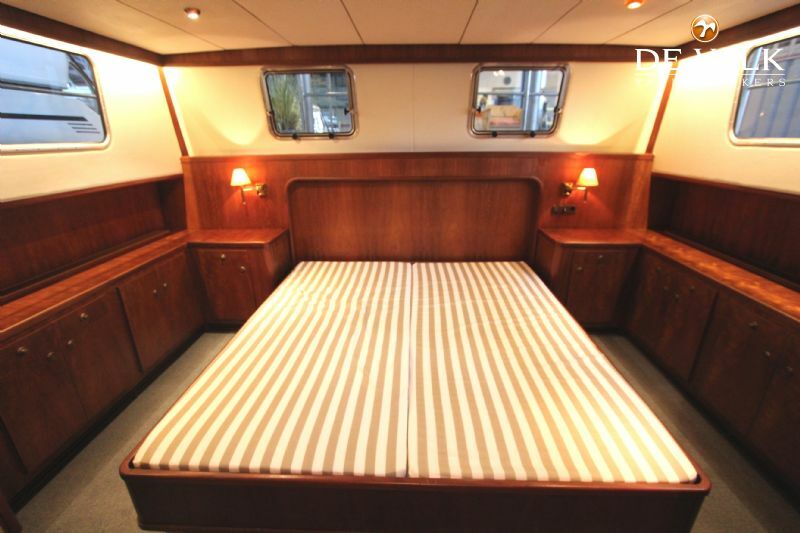 This long distance seagoing steel motor yacht is equipped for a long and comfortable stay on board. 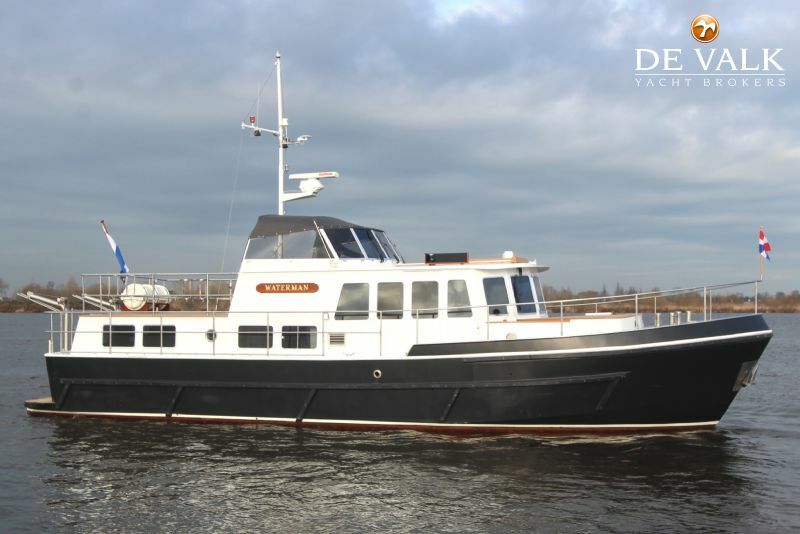 Equipped with one Iveco diesel engine, hydraulic bow- and sternthruster, double glazed windows and Kabola central heating. 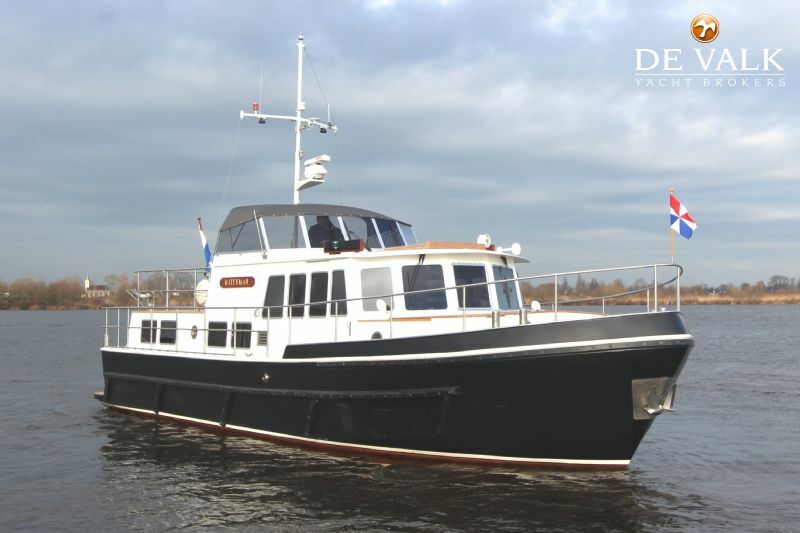 Furthermore she is easily capable to cross the rough seas as well as to pass through the French Canals to visit the Mediterranean. 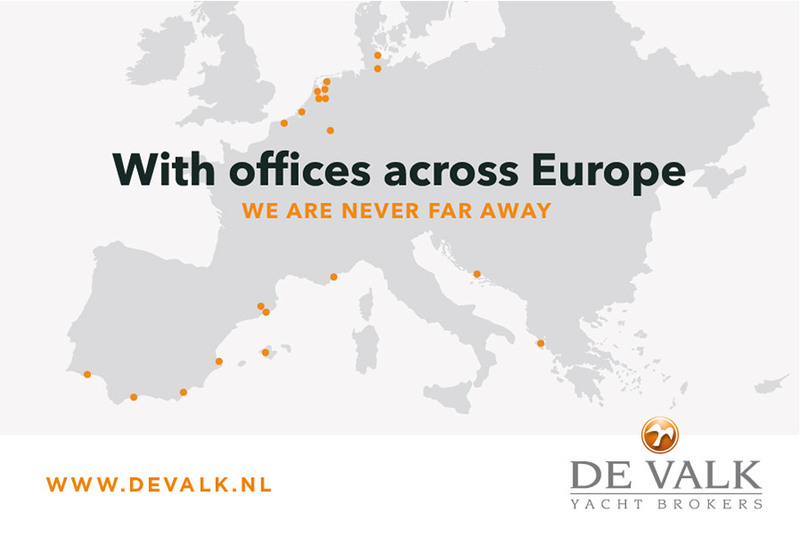 Viewing is possible in our sales office in Sneek. 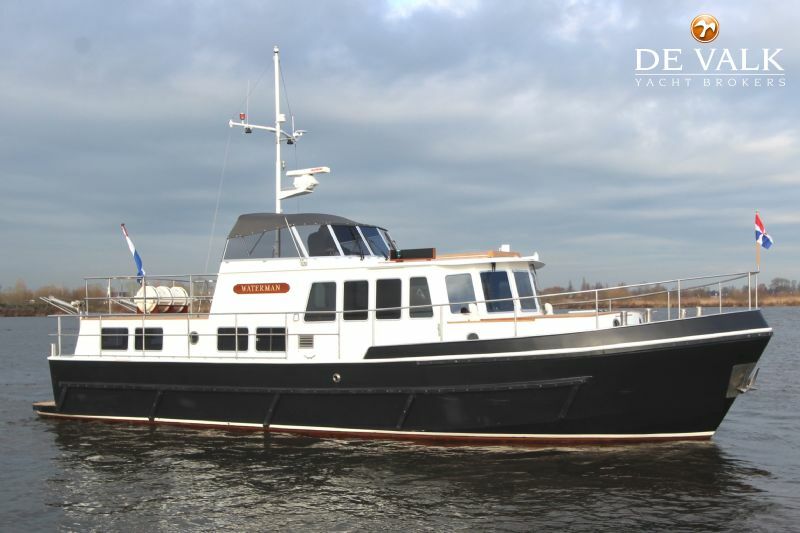 Sold by her first owner! 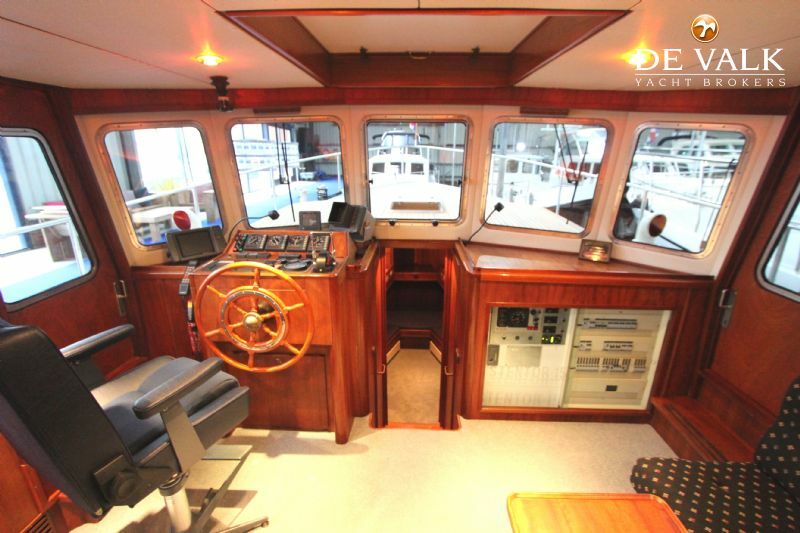 Sturdy express cruiser in pristine condition. 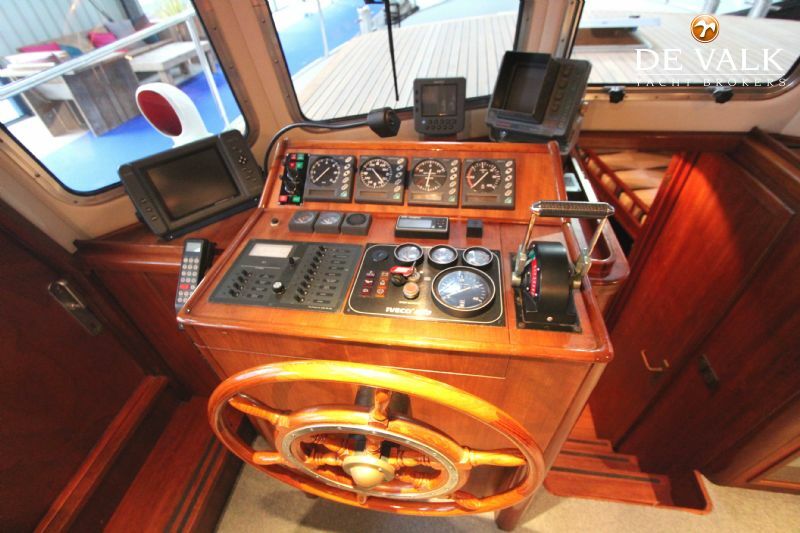 Fast and well maintained. 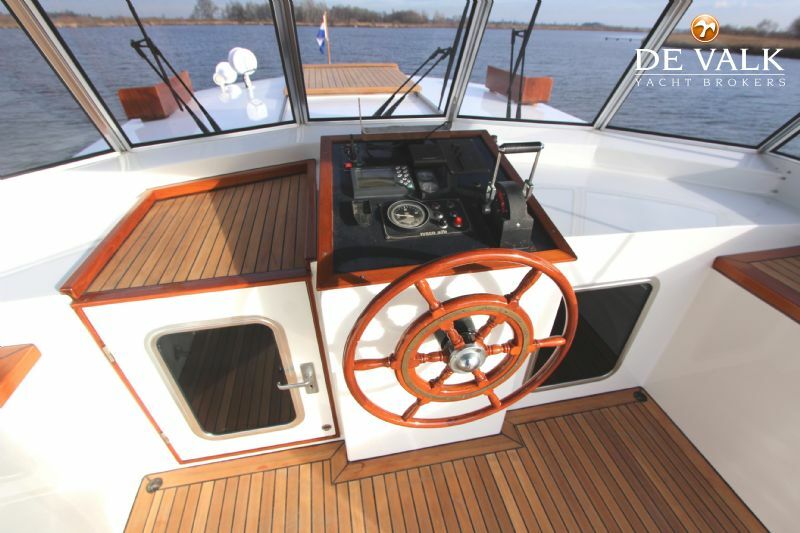 Twin engine with low engine hours. 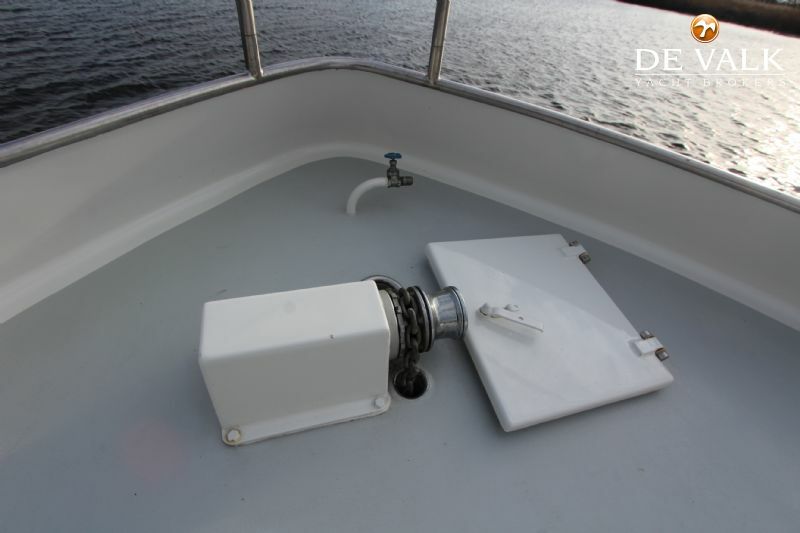 Remote for bow and sternthruster and for engine controles.